Article originally by Bart Pluskota the founder of CDNfinder. The need for a fast and effective content delivery network is starting to be more recognised by more and more companies around the globe. And with the fast growth of many CDNs, as countless new points of presence being developed at key hotspots around the world, performance and reach is always improving. Continuing the trend for CDN proliferation, reports have surfaced that claim Apple is looking to build its own content delivery network. Currently, Apple makes use of various CDNs, including Akamai and Level3. They use these networks to deliver much of their content, such as their apps, iTunes music and video, software updates and iCloud functionality, to their customers. The reason for this move appears to be that Apple wants a greater control over the performance of their iCloud and their general quality of service of the content going to their devices. Given that they already have a high level of control over the actual devices and software platforms, this makes sense, and will provide a more holistic customer experience. By using an in-house CDN, Apple will also be able to drive a greater amount of high quality video content to their users. This is key, especially considering the recent speculations that a new Apple TV product will be announced soon. Video streaming is a booming market at the moment, and is only set to grow, providing numerous commercial opportunities. This will allow them to compete with the likes of Netflix, who have already invested heavily in their own network infrastructure. Akamai, whose latest financial results have shown a significant increase in profits at the end of 2013 and strong share price performance, seem unfazed by the news. Whilst apple is their largest single customer, they have seen many largest media companies go the way of developing their own network, and must be confident that the rise in demand for streaming services will be enough to keep their 150,000 global servers video busy. 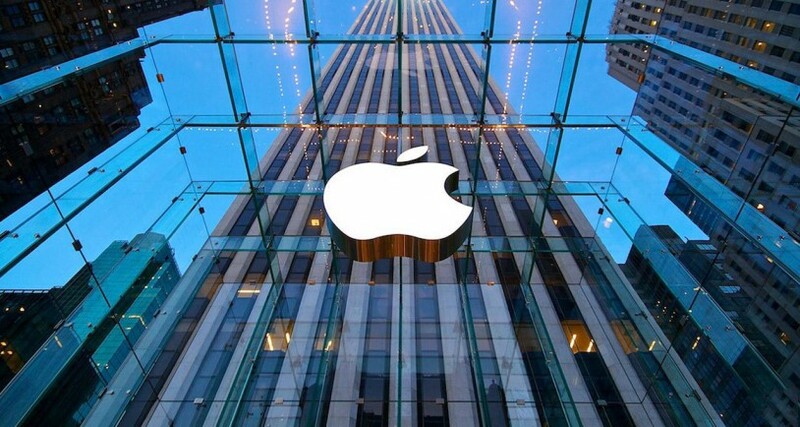 It Is unclear whether Apple will be providing a commercial offering of their CDN, but this is certainly an exciting development to keep track of. See the original article at CDNfinder blog.